In the American Revolutionary War, hell ships were used by the British to hold American prisoners of war. Those ships had abhorrent living conditions, and as a result, 10,000 people died; outnumbering the death of military killed in combat during that war. The term came into use again during WWII. Again, the ships were used to transport prisoners of war. They were, of course, hellish due to the Japanese treatment of their prisoners, but there was another reason why they were so terrifying. Often, they were sunk by Allied ships. Their own countries were accidentally killing thousands of prisoners. Typically, the prisoners on board those ships were Allies or came from Asian countries. In many cases, they were being transported to be used as forced labor. The Japanese began using POW ships in the summer of 1942. Prisoners were packed tightly into cargo areas with very little air. Food and water were scarce. There was filth and disease. The journeys could last for days or weeks at a time. The most common causes of death during these journeys were starvation and asphyxia. Those who survived often lost their minds due to the heat and malnutrition. 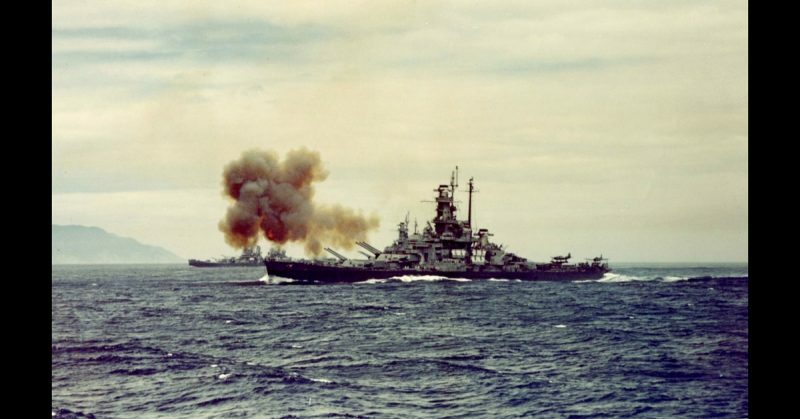 However, 20,000 prisoners died due to the Allies targeting those ships. While the pilots and captains did not know they were killing their fellow countrymen, the Allied commanders knew of the prisoners’ presence on the ships. Despite their knowledge, the hell ships were attacked by Allied aircraft and submarines, as it was deemed more important to sink the ships than to save the prisoners. One of the first hell ships sunk was the Lisbon Maru, which held approximately 2,000 British prisoners. It was going from Hong Kong to Japan. 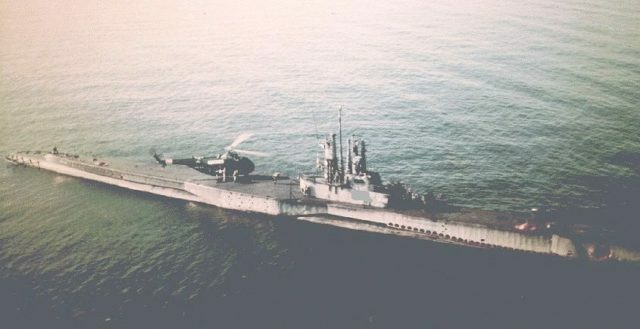 The USS Grouper torpedoed the ship in October 1942. As the prisoners tried to escape from the hold, they were shot by their guards. About 800 prisoners died during the sinking. Shortly before, however, the USS Sealion had torpedoed the Rakuyo Maru. Unfortunately, during that instance, the Allies did not know there were prisoners on board the ship, resulting in the deaths of Australians and British. They were being transferred from Singapore to Taiwan. A little more than 1,000 died, including 300 that were in lifeboats. They had escaped and began rowing to land, but a Japanese ship caught up with them and killed them all. Three days after the initial attack, 3 Allied submarines returned to the scene and rescued 63 prisoners who were holding on to floating rafts. Four died after their rescue. The same day, more than 400 prisoners were killed when the USS Pampanito sunk the Kachidoki Maru. 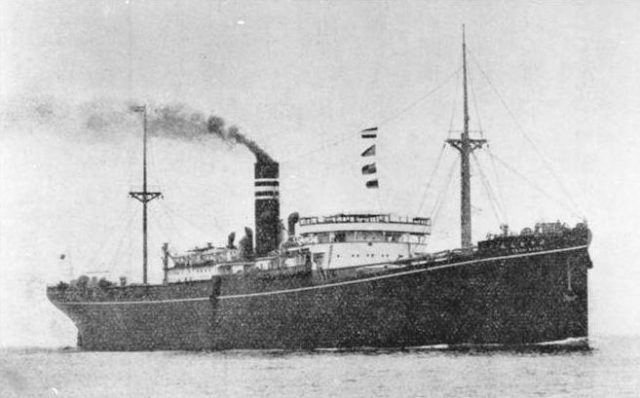 One instance where there were no survivors was when the Suez Maru, a huge freighter, was torpedoed by the USS Bonefish. It held more than 500 prisoners, mostly British. All were very ill having come from labor camps. Some managed to escape from the hold during the attack, but they too were shot by the Japanese guards. In one instance, 195 Indian prisoners died when the Buyo Maru was torpedoed by the USS Wahoo in January 1943. The survivors in the water, mistaken for Japanese troops, were machine-gunned by the Allies. According to the Hague Convention of 1907, it was forbidden to kill a shipwreck survivor, regardless of the circumstances. Unfortunately, it was common in submarine warfare. One hell ship has been memorialized. The Oryoku Maru held survivors from the Bataan Death March and was transporting more than 1,500 of them from Manila to Subic Bay. It carried mostly Americans, a few Czech soldiers, as well as quite a few Japanese civilians. In December 1944, US Navy planes attacked it, causing it to sink. The causes of death varied, with some dying during the actual sinking, others dying from dehydration and suffocation, and others being shot or drowned. 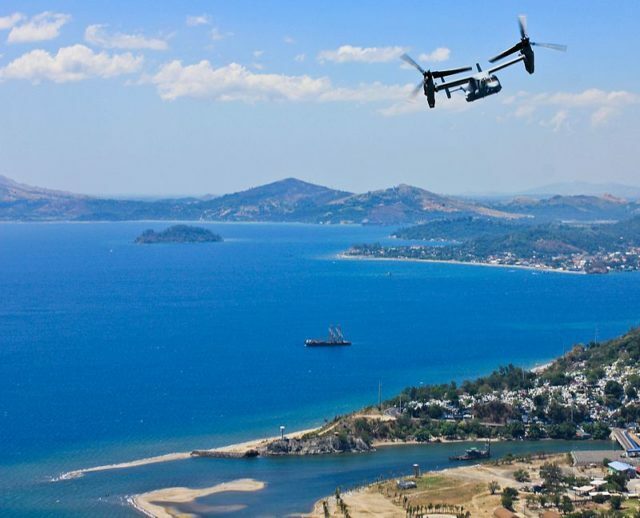 The Hell Ship Memorial is in Subic Bay. Reports of conditions on the ship prove how horrific it indeed was. Prisoners sat in pitch darkness for days at a time. They used knives to kill their fellow prisoners, hoping to drink their blood to quench their thirst. Others filled their canteens with urine and used them as bludgeons. Some Japanese were shocked at the conditions found on hell ships. The Brazil Maru transported a small group of Allied prisoners to the Moji in 1945. Upon arriving, Japanese medics were appalled by the horrific conditions and tried to save them. More than 100 were treated at a primitive hospital, but almost all of them died. Other survivors were sent to POW camps where possibly they were liberated at the end of the war.